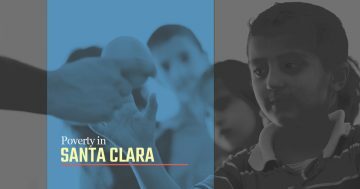 Welcome to the blog page for Catholic Charities of Santa Clara County. We are glad you’re here! 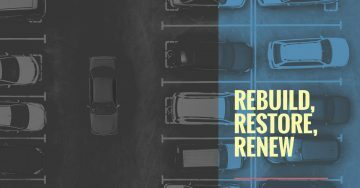 We strive to provide for the needs of those in our community through programs that are funded in part by your car donation. 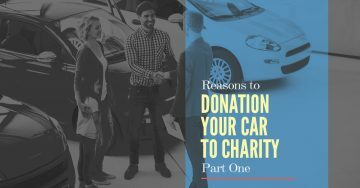 We will share some of the ways that we make donating your car easy, as well as other ways to get involved with our charitable programs. 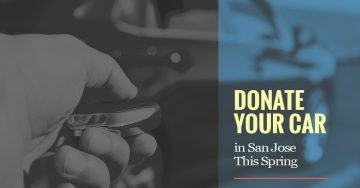 Please call Catholic Charities of Santa Clara County if you have questions about our car donation program or simply want to know how you can get involved in helping the families and individuals in our area. 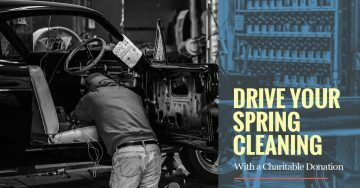 Drive Your Spring Cleaning With a Charitable Donation? 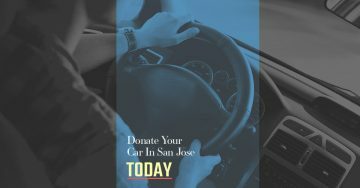 Donate Your Car in San Jose Today! 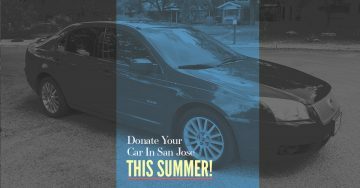 Donate Your Car In San Jose This Summer!